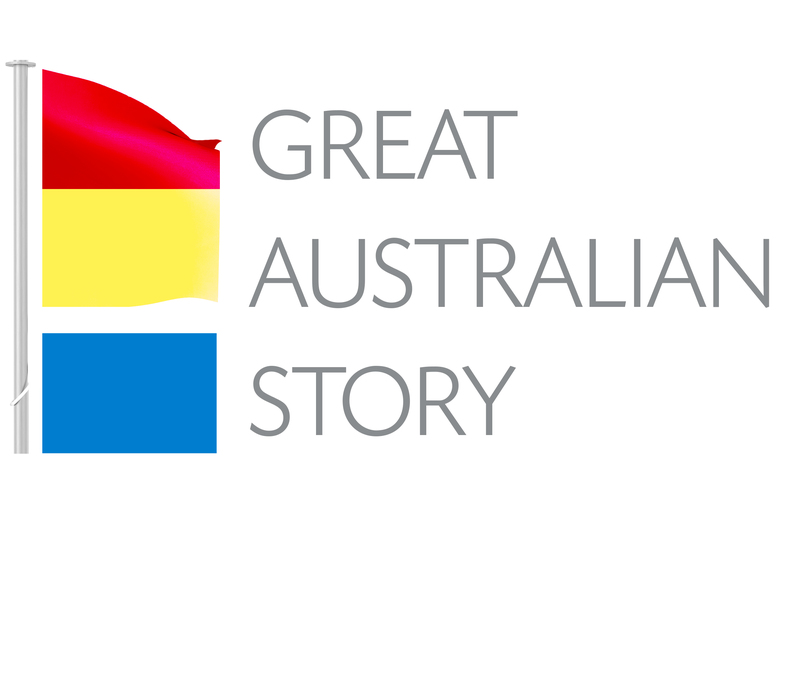 Creating a platform to allow all Australians to tell their story. Promote writers contributing to the site. Promote and distribute content by way of social media and other means which may include broader broadcast, distribution and publication.